This software enables users to recover deleted files from VMware datastore in a batch. Users can directly browse the folder path of the virtual machine. It can also help you to search multiple virtual machines in the system and scan all of them at one time. The VMware Recovery Tool can recover entire data available in a VMDK file. 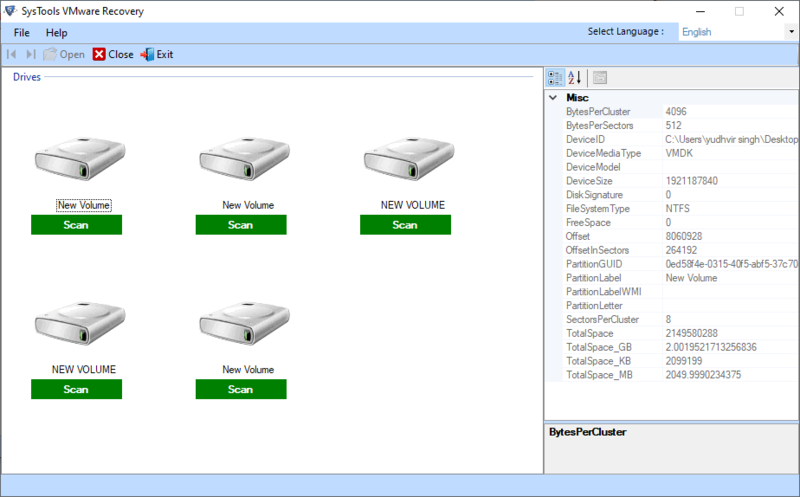 Search in All Drives – Entire system drives will be searched. 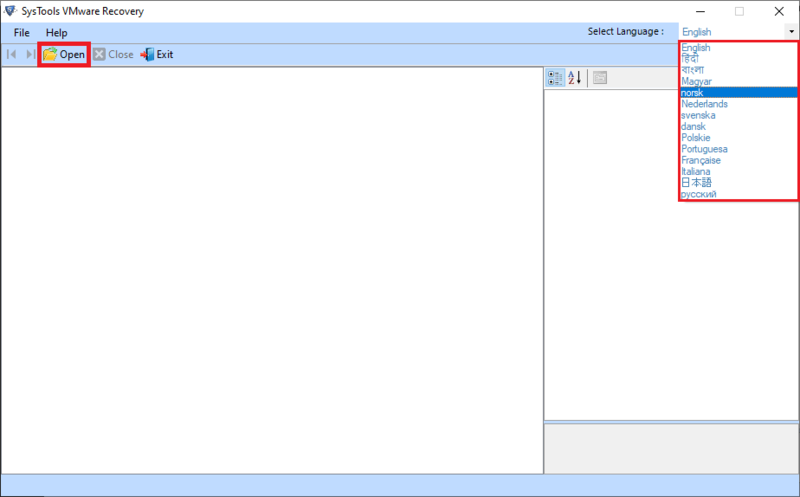 Search in Specific Drive – Search in the selected drive. Once the VMDK file gets scanned and loaded into the VMDK File Recovery tool, it will provide a list of all the items present in the file. 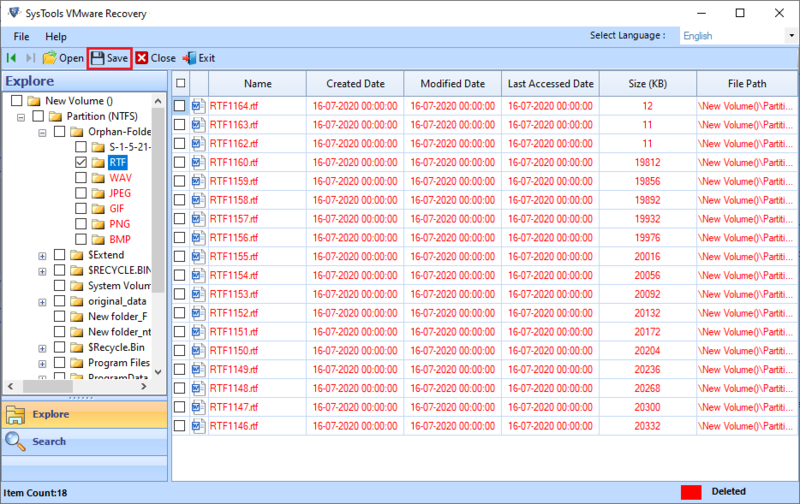 Each file can be previewed along with its attributes such as Name, Created date, Modified date and size in bytes. It only generates preview of text file like .xml, .dir, .log, etc. and images like .jpg, .png, etc. 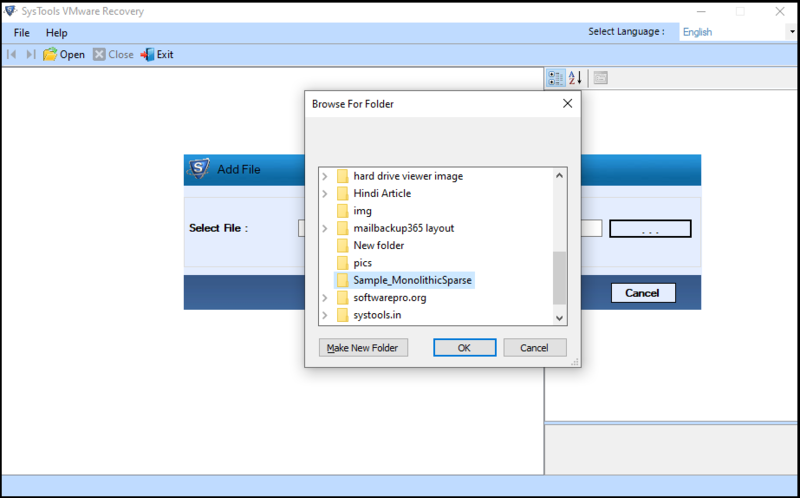 The application enables the users to search for a specific file within the VMware data file using the file extension. 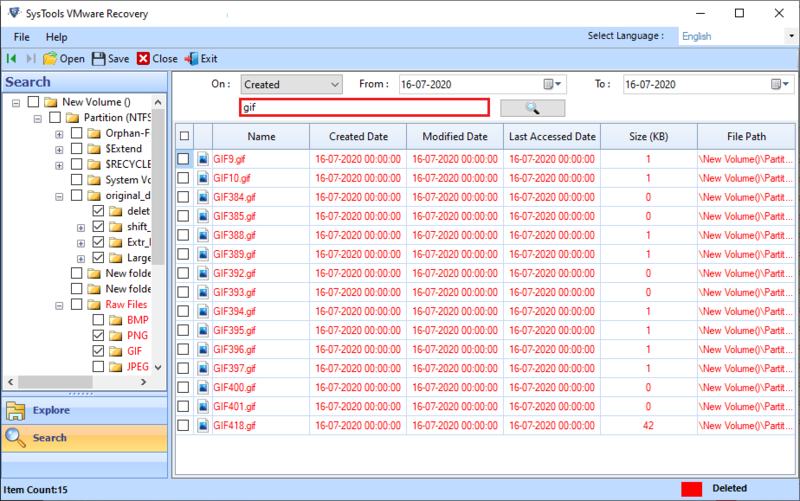 Users can also apply filters such as file creation date, modified date and last accessed date. Using VMware Recovery Tool, users can also set a date range to filter the files residing in the specified date range. 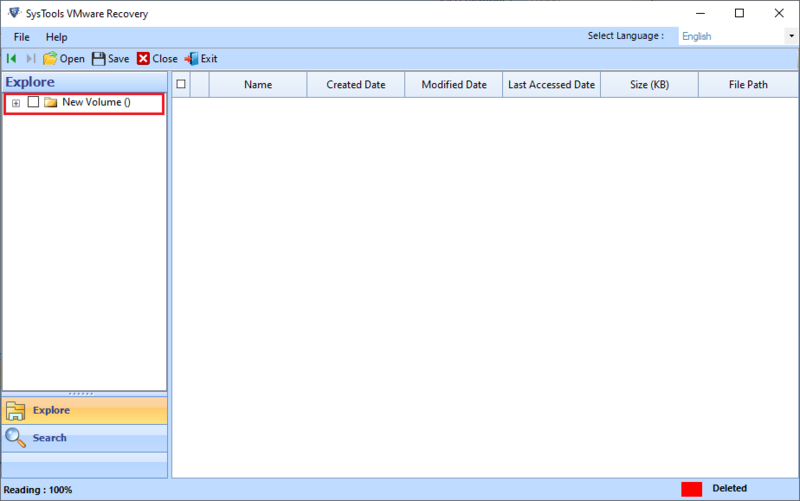 Extract Data – Using this feature, users can retrieve and export file at their desirable storage location. Extract as Original – User can save the restored data in the selected partition. 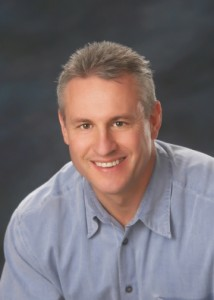 The VMDK File Repair Software enables users to save VMware data on selective basis. If a user wants to save only a specific folder from entire data then it can done using the check/uncheck option available in the application. After performing VMDK flat file recovery, the data within the VMDK files remains in a proper and arranged structure. 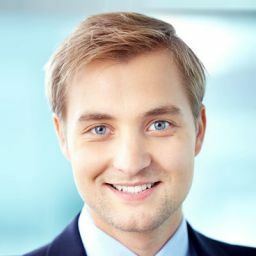 The application assures that no change will be done in the folder structure and data will be retained properly as well. 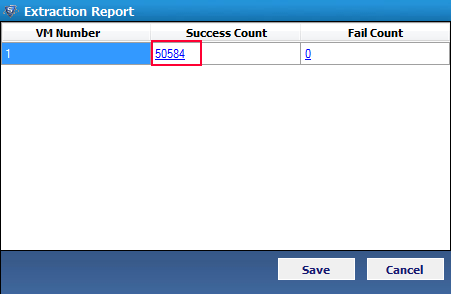 Once, the VMware data recovery gets completed, the tool generates an export report of the process. It consists of VM number, source folder and destination folder. Also, the report is saved in CSV format so that it can be used for future reference. The trial version of VMware Recovery Software only generates a preview of the recovered file. Is it possible to repair VMware data files using this application? No, this software only allows users to recover corrupt data from VMDK file. After performing recovery, you can save the data into healthy form to your local system. I don’t know where my VMDK files are stored. Can I search my files using this tool? 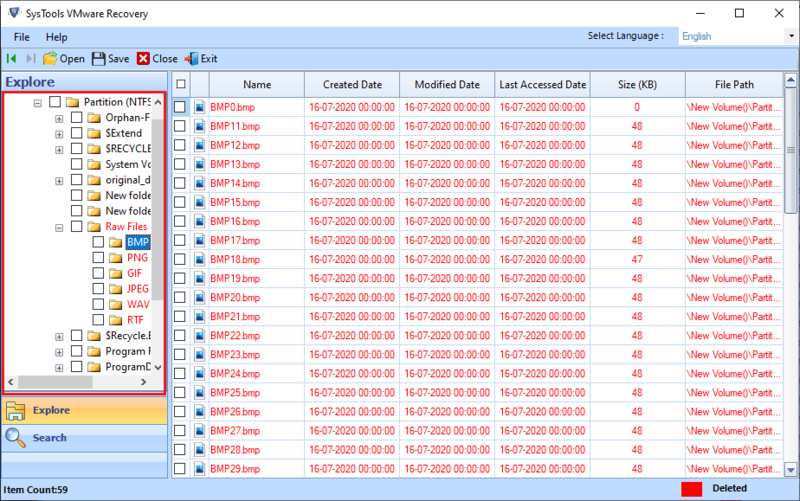 Yes, you can easily find the storage path of the VMDK files. The VMware Recovery Software also works fine even for multiple Virtual Machines installed on the host. Can I restore images which are saved in the VMware data file? Yes, the software is capable enough to recover all the data, folders, images as well as text files. Should I have any virtual environment or any supportive application to run this tool? No, VMDK File Recovery Software is an independent tool and does not require any supportive application to function. How many files can I recover at a time? The VMDK flat file recovery can be carried out in a batch. You just have to browse the folder containing VMDK files and all the files stored in it will be loaded automatically into the tool. I wanted to recover deleted files from VMware datastore and I was looking for a utility to do the same. When I found this tool, I initially used the trial version of this VMware Data Recovery software just to be sure. After using its trial version, I purchased the full version of it. Recently lost some important data from my VMDK files. It included some confidential data and credentials. 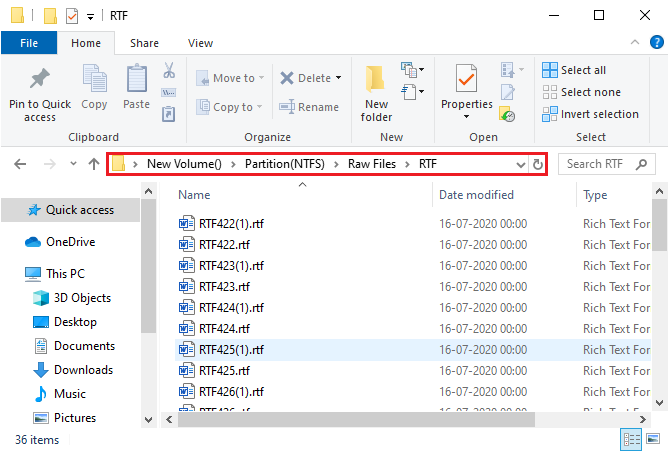 After doing some research work, I found this VMDK Recovery tool which helped to recover deleted files from VMware datastore that too with ease. I seriously want to thank the developers.